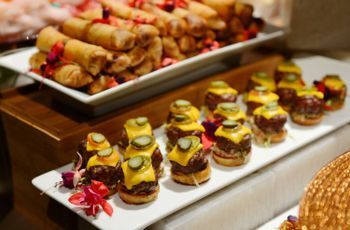 Tips on Choosing the Ideal Outdoor Catering Service for Your Wedding Functions | Wedding Tips ARE YOU A VENDOR? 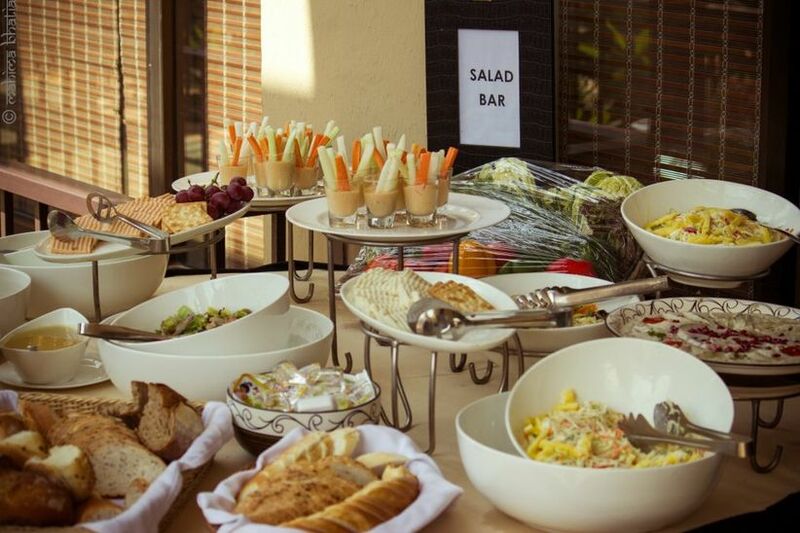 Figuring out how to choose the best, most reliable catering service for your functions can be quite confusing but don’t worry, we’re here to help you out. Take cues from this article and bookmark it for a hassle-free wedding planning. 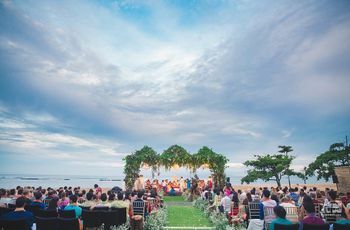 Once you’ve made the most important decision of your life--choosing your spouse, selection of the right outdoor catering service is perhaps the most significant task you’ll have to perform, at least as far as your wedding functions are concerned! 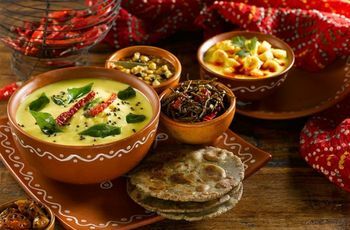 Nothing impacts the guests’ and your own experience of a wedding function as much as the caterer. The food quality, presentation, service staff and their demeanor…these are all important factors and must meet the mark for the function to be a success and remembered fondly. Did we just make a task you hadn’t been worried about seem daunting? Good! 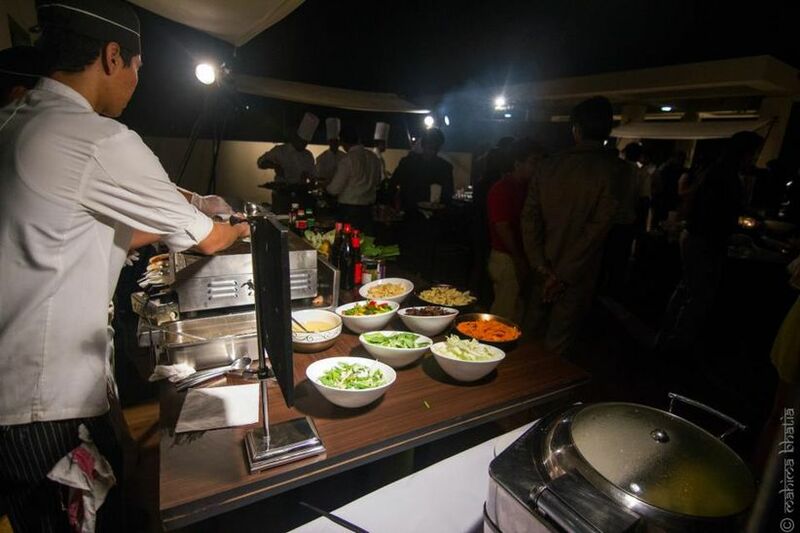 Now that you’ve realized what’s at stake, we'll ensure all your functions go smooth and wonderfully by helping you choose the ideal outdoor caterer! 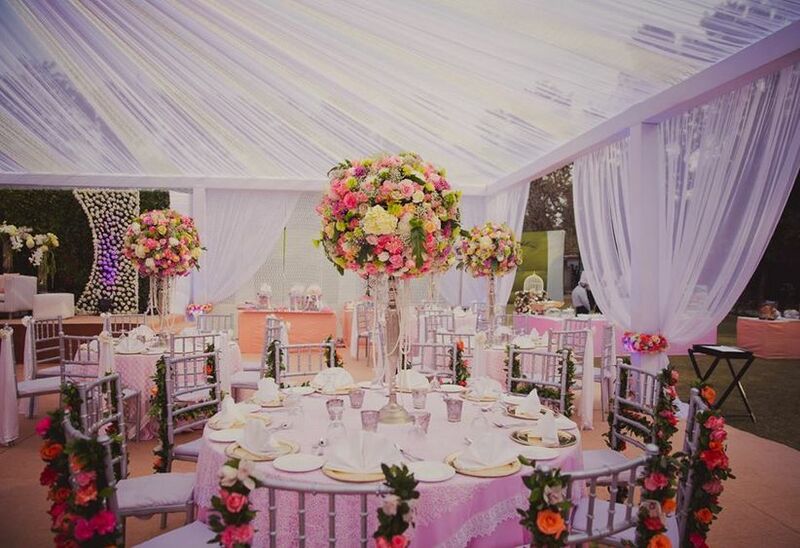 Catering is one of the most expensive services that a wedding or related function requires. You can’t just decide on one particular provider without comparing the prices and services with the competition! Look online, ask your friends, family members and relatives if they know any good caterers and make a list of outdoor catering service providers that work for your venue, guest count and a rough budget. Once you have a list comprising several licensed, reputable and highly recommended caterers, you can start comparing their prices, the number of staff members and the services on offer. You can also work your way in by making a customised dessert menu. All that stuff about first impressions, that’s no hard and fast rule! The motive of personally meeting up with the service providers is to gauge their level of interest in your function. 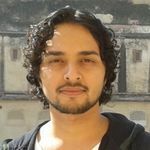 If you’ve done a little research about the market prices of the goods and services involved, you can test the person’s knowledge of his/her business in the process of a short conversation. Little things like quoting vastly different prices, skipping over details, even the rapport the person in charge shares with his/her staff can give you an insight about their work. One of the most common mistakes made during food-tastings is not taking it too seriously. 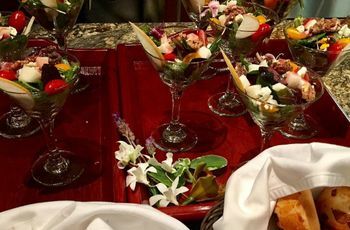 The taste of the food and that includes all the items on the menu, snacks, salads, juices and mocktails included, has to be great. If you’re going with food items you’re not quite familiar with, it’s best to ask along one of your food connoisseur buddies (we all have at least one of those!) Snacks from Chinese cuisine, after all, should actually have Chinese flavour! Don’t stop at a few items, have a couple (or more) friends or family members join you in tasting the food. If testing every item for taste feels like an excess, well, you don’t really have a choice! You do want it all to taste heavenly, now don’t you?! A good catering service provider would never have reservations about letting you have a taste. So if the person you’re meeting seems unwilling, it’s time you moved on to the next on your list. If you approve of the food’s flavour and quality, meeting the head chef doesn’t really seem all that essential, you may already have seen him/her while food testing anyway! The goal of having a direct word with the head chef is to relay any special requirements related to food preparation, together with any changes in the menu, if you so desire. The manager of the catering service isn’t always the best or the most knowledgeable person when it comes to these matters. It’s, therefore, best to have a frank discussion with the head chef. While at it, take note of the staff’s appearance and demeanour, check out the attire they will don during the actual event. Photographs or video footage of functions that the caterer has organized in the past can also give you a good idea of their service quality. You can directly ask to see these or simply check out their social media outlets. This, here, is one of the most important parts of selecting the right outdoor catering service provider. 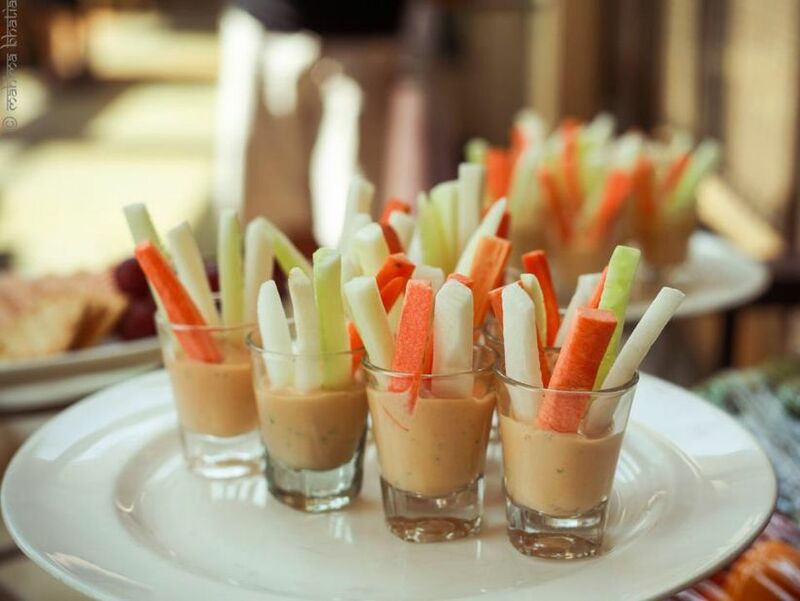 Unless the caterer is someone a trusted friend or relation has already had a good experience with, you must make sure to seek references that you can talk to regarding their prior performances. If you have a sizeable social circle, or if one of your friends or relatives has one, it’s not too difficult to locate somebody that knows somebody that the caterer had organized an even for! Or you can simply play spies and look for the previous clients’ contact information online! Take inspiration from this wedding menu as it's apt for any wedding and pre-wedding festivities. Finding a trustworthy caterer for your functions isn’t really hard. It does, however, involve being attentive and putting in some time and energy! Try not to think of this as a hassle and you’re bound to enjoy the process. 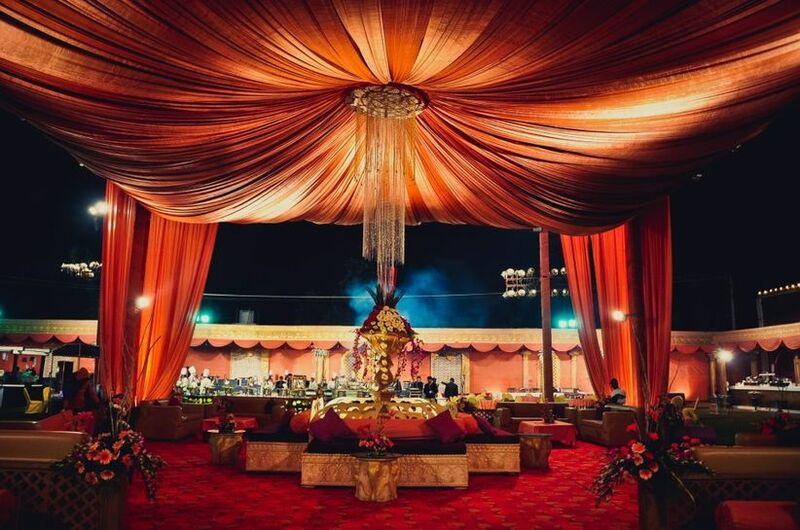 Even if you have somebody you can completely trust with getting it right as per all your preferences, it’s still advisable you remain involved in the process in some capacity and don’t miss out on the fun—it’s your very own wedding function, after all! Have a look at some of out catering vendors until you find the one. We hope you found what you were looking for. Share your thoughts with us through comments.